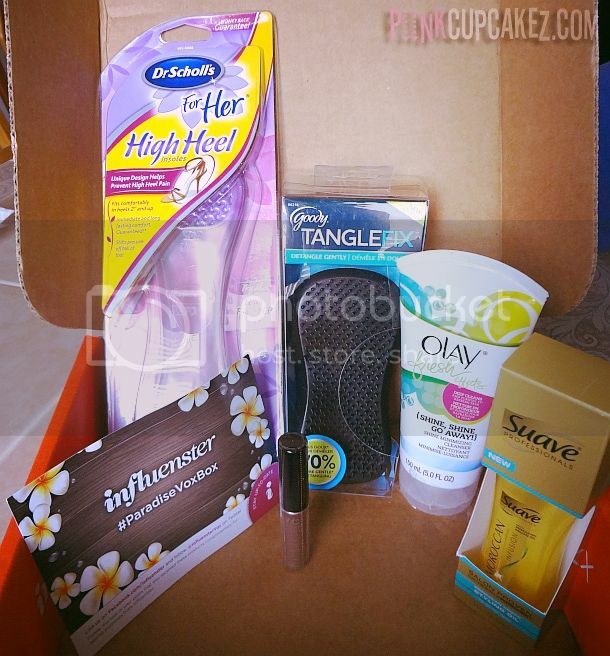 I received the Influenster Paradise VoxBox a few weeks ago filled with goodies "that will transport you to a dreamy destination." 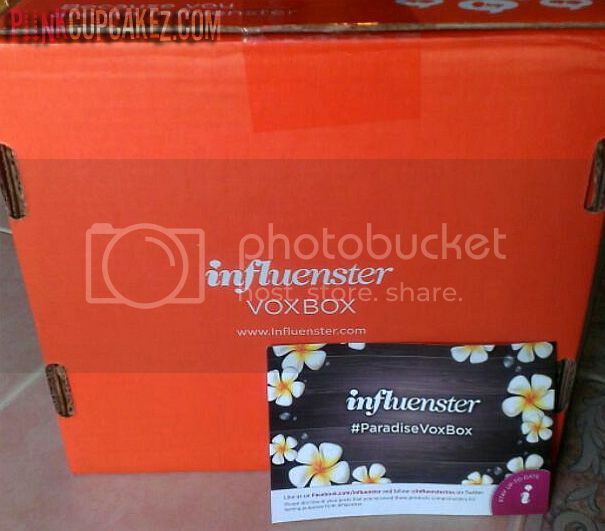 Don't know what an Influenster VoxBox is? Read more about it here. I actually already own a pair of the Dr. Scholl's Insoles and have been meaning to buy more for my shoes since they are like heaven for your feetsies. I'm not an avid wearer of those oh so beautiful torture chambers we call heels but the insoles really help. I've also been wanting to try the detangling brush and Suave Moroccan Oil so I was super excited to see these products in the box. Can't wait to try everything out and let you know how it goes! Which product would you like to hear about first? Disclaimer: Products mentioned in this post were received complimentary for product testing purposes.